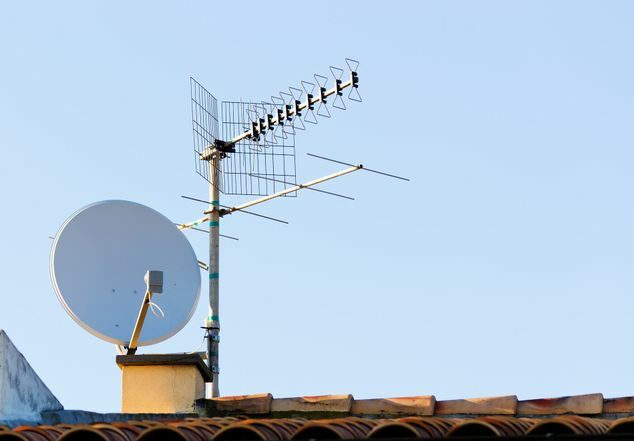 Having a high-quality aerial installed at your property will allow you to receive clear pictures from both terrestrial and satellite channels. The engineers at TRU-VIEW Aerial Contractors, in Blackpool, Lancashire, carry out thorough aerial installation, as well as meticulous aerial repairs and maintenance to ensure that our clients are receiving the best viewing experience possible. 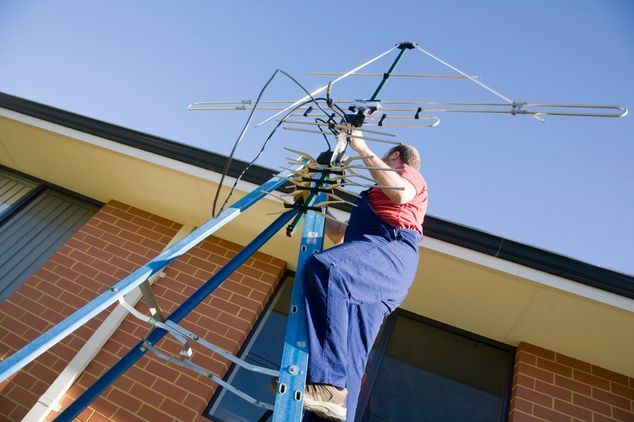 When you contact us to have a television aerial installed at your property, we will complete the work on the very same day. The aerial will be supplied and fitted by our expert engineers who use high-quality equipment and workmanship to carry out the job. Available at a competitive price, the service is often swift. However, on the rare occasion, we do not have the needed materials, we will source them within 24 hours. CONTACT us now, in Blackpool, Lancashire, to receive more information regarding our aerial installation and repairs. Customers who are having issues with their digital setup, or are experiencing problems receiving channels, should get in touch with us straight away. Our highly qualified engineers will be with you the same day and run a full diagnosis on your TV system. They will be equipped with all of the necessary tools and equipment to administer a thorough and swift repair. We are also able to make significant improvements to your system, including boosting your signal and progressing reception. TRU-VIEW Aerial Contractors specialises in systems ranging from small household installations to large commercial units. Completed at low, competitive prices, our work is fully guaranteed, as are our products. Whether we are carrying out repairs or installation, we always ensure that your property is left tidy after our work. We accept payment via MasterCard™ or Visa™.